Metadata and taxonomy expert Lisa Grimm has posted a fairly in-depth article on how to build and manage a successful DAM team, and more importantly, how to convince your organisation of its importance in order to receive support and funding. From investigating the issues through to developing staffing models and sharing your development roadmap, Lisa’s four points bring attention to the importance of having high calibre DAM staff. There’s also a code to receive $100 discount on the upcoming Henry Stewart DAM conference in New York where Lisa will be speaking on Metadata Governance. 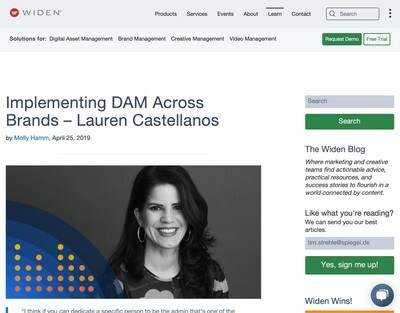 Continuing with the theme of raising awareness about the importance of DAM, Ellen Maly, Global Brand Manager at Pegasystems, is the subject of a recent post by DAM vendor Widen. Faced with the challenge of fragmented brand assets, Ellen talks us through the process of building a business case for DAM, from talking to key stakeholders to preparing her staff to manage permission, roles and assets within their respective groups. 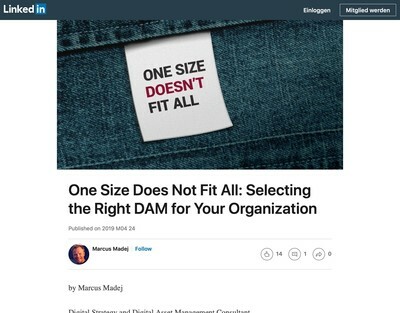 As a DAM champion, her insights and advice should be useful to anyone tasked with identifying the value of a DAM and its adoption throughout an organisation. Later this month, four heavyweight DAM professionals, David Diamond, Carin Forman, Ralph Windsor and Frank DeCarlo, are hosting a joint webinar that aims to cover some deep and fundamental issues with the current DAM landscape. 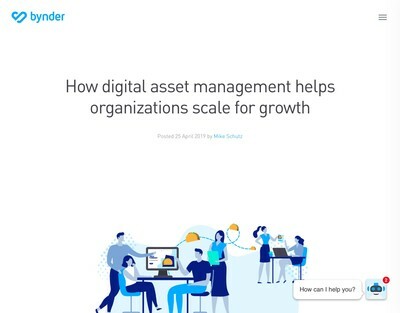 Subjects include: the evolution of DAM (and its absence); why finding Digital Asset Managers is difficult; why DAM appears to be lagging behind other technologies; and whether this all adds up to the fact that we’re facing a DAM crisis. The event is set to be quite unique in that its speakers won’t be pulling any punches or attempting to sell you anything – this is DAM on trial. If you’re involved in DAM and care about its future, you really need to check this one out. DAM solutions provider Fotoware have recently posted an article offering advice for the management of event-based photo collections. 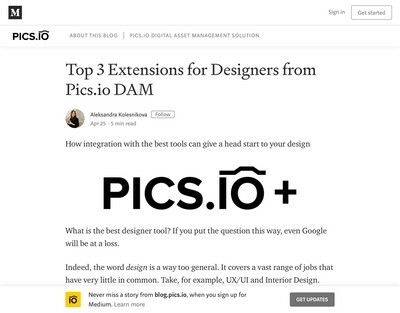 Beginning with five common sense tips covering selection, tagging and defining a plan up-front, the piece also examines their platform’s workflow and additional tools that can assist in managing a large number of digital assets, from ingestion and adding metadata through to basic colour enhancement, improving searchability and sharing. Digital Asset Management vendor Third Light are to host a live webinar introducing the next major release of their Chorus media library. The session will provide an overview of the new platform, how the new navigation menu operates, its collaborative features, and how to use its permissions system to gain greater control over your assets. Participants will also have the opportunity to ask questions. The webinar takes place on Thursday 11th April between 4 and 5pm BST and registration is free of charge.